Newborn Baby Checklist: What You Need to Plan? A pregnancy is not only the beginning of a new life; it is also a new chapter in your own story. Wanted to shop for your baby? Stimulated by the endorphins, your belly will gradually turn up, and one day, even before you really have had time to do it, you will be mom! That’s when everything will change. That’s when everything will work out as well. Even if you sometimes feel that your pregnancy is going at full speed, know that you have plenty of time to prepare for the arrival of baby. This guide will accompany you from the beginning of your pregnancy to your first months as a young mother and help you compose the first wardrobe of your baby. Also See :What Else You Need To Know About Your Newborn? When your baby is here, you will definitely want to fully focus on your new role as a mom. With the help of the following guideline you can enjoy time with your baby without any worries. Easy to put on bodysuits, warm socks and protective cups are part of the basic equipment of baby clothes. Will your baby be born in the winter or summer? Do you visit your family or friends? Or leave a few days on vacation with your baby? With this checklist, you will be sure to have the most important items with you on holidays or excursions. It’s not just your baby who needs basic equipment. Moms also require equipment, especially to give breast milk. Do you feed your baby with a bottle? Find out here what you need if you do not give breast milk. As you go along, you will notice what your baby needs to eat, sleep or play. Here are some practical baby items for the first few days and weeks. If you are in your last trimester of pregnancy and still not sure what your baby will need after birth then do not worry; this is the case of many future moms. 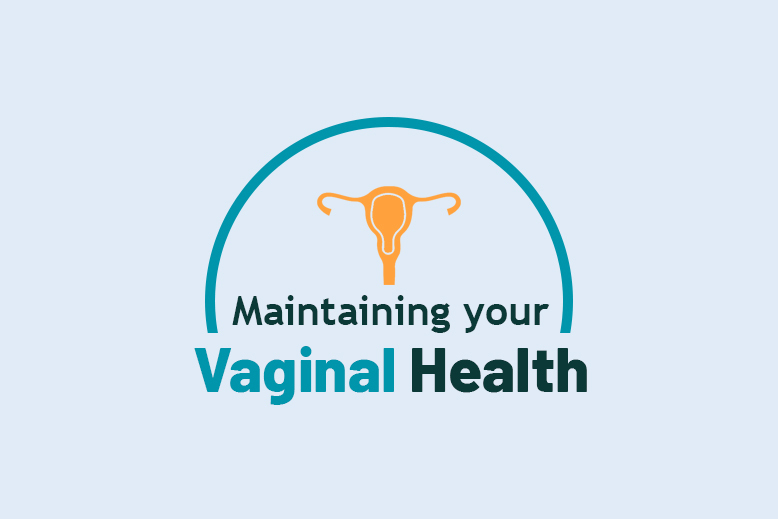 The arrival of a newborn baby is an event to prepare as it should, because the appropriate equipment will greatly facilitate the period just after birth. 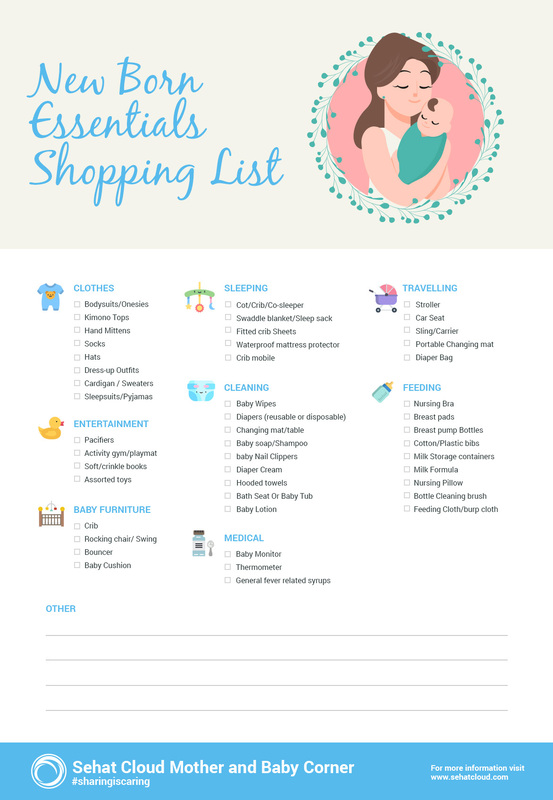 Organize everything without stress and get ready to spend the first days with your newborn with peace of mind. What You Need To Know About Your Newborn?